We also have a selection of minibuses for hire for all occasions, including minibus hire for weddings, minibus hire for night out or any other destination to suit your needs. 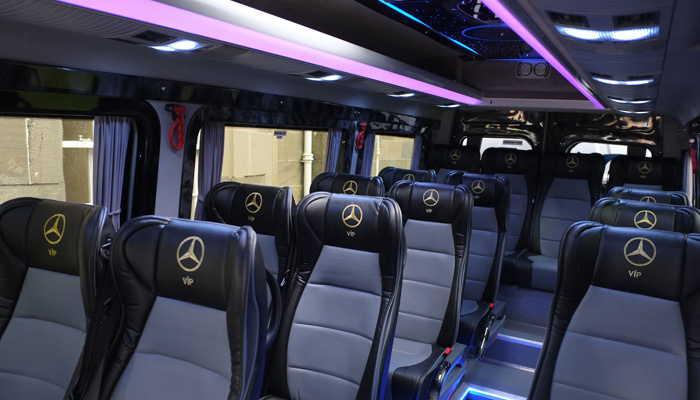 Our minibus hire in Glasgow and surrounding areas is modern, luxurious and will allow you to travel in style. 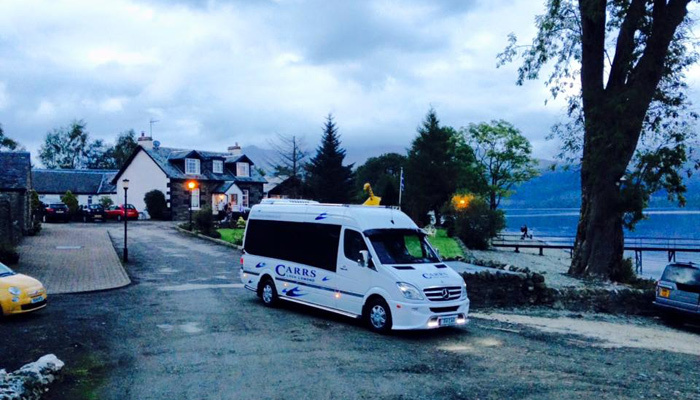 Whether you need 1 day minibus hire or a full weekend, we will be happy to assist with your needs. Our drivers are professional; smart dressed and will always provide you with a friendly and positive experience. Our minibus hire for weddings will ensure your guests are taken care of and arrive at the destination without any hassle, so you have peace of mind. If you have a big night out in Edinburgh or in the surrounding areas or perhaps a corporate event to attend, our minibus hire is ideal for getting everyone to their destination safely. We offer great deals on minibus hire, so if you want to find out more, just contact us and get a minibus hire quote based on your expectations. We look forward to making your experience with us as enjoyable as possible.